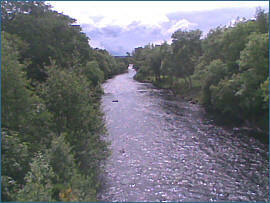 One of the smaller east coast rivers, the Alness, or Averon, flows for ten miles from Loch Morie to the Cromarty Firth at Alness. 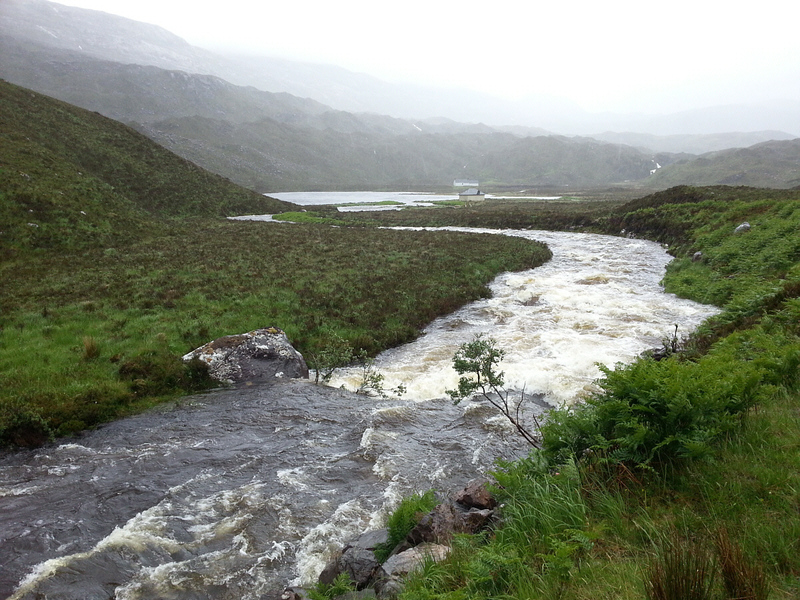 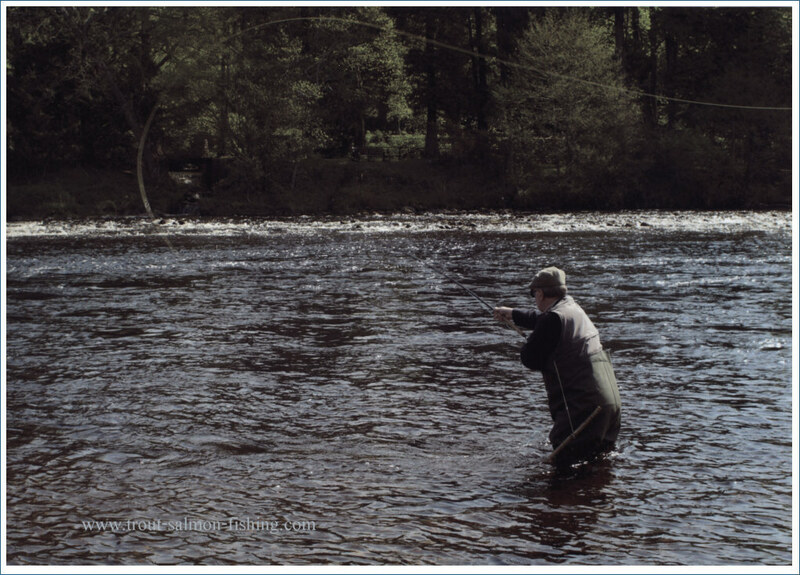 A dam built on Loch Morie helps to ensure a reasonable flow in the summer months and fresh fish can be drawn into the river by artificial spates resulting from a release of water from the dam, as well as maintaining the river at a good fishing height. 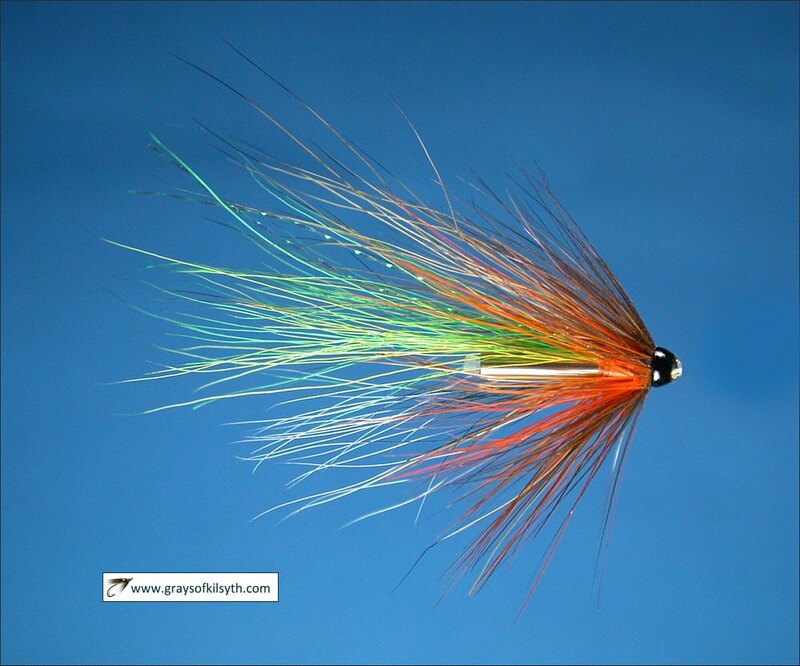 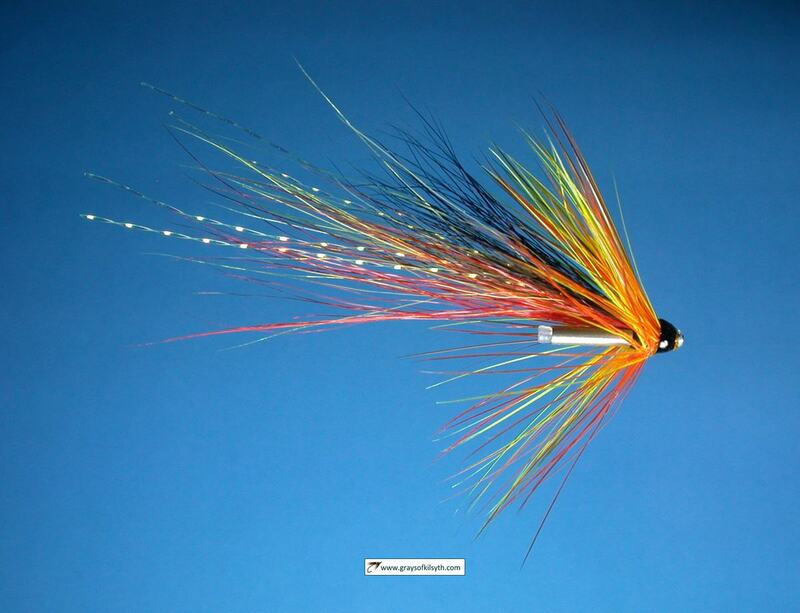 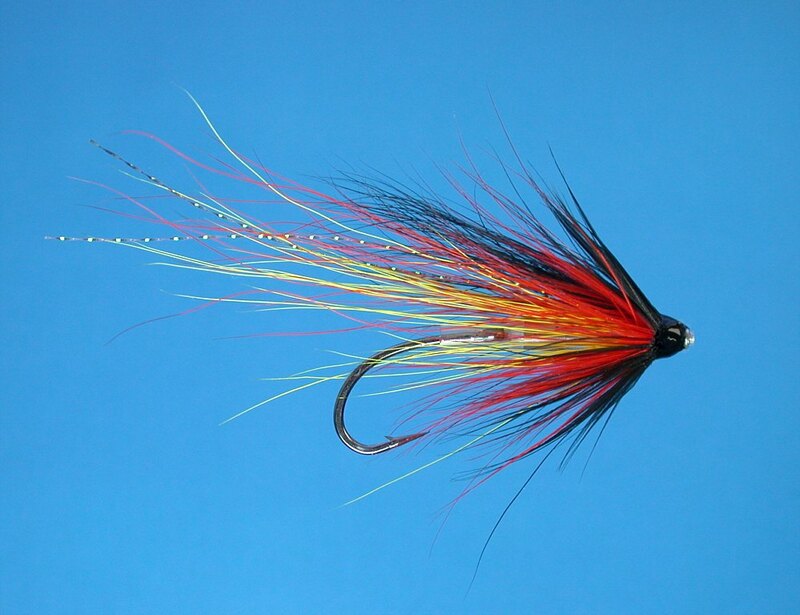 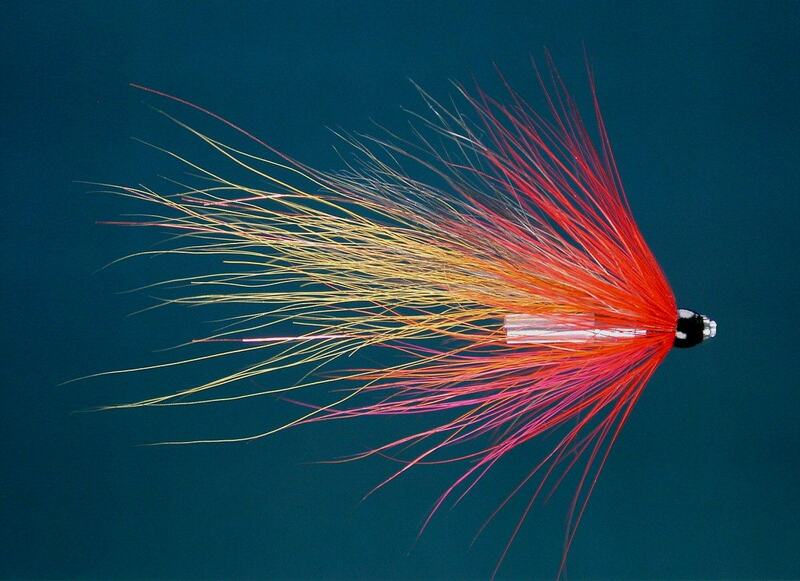 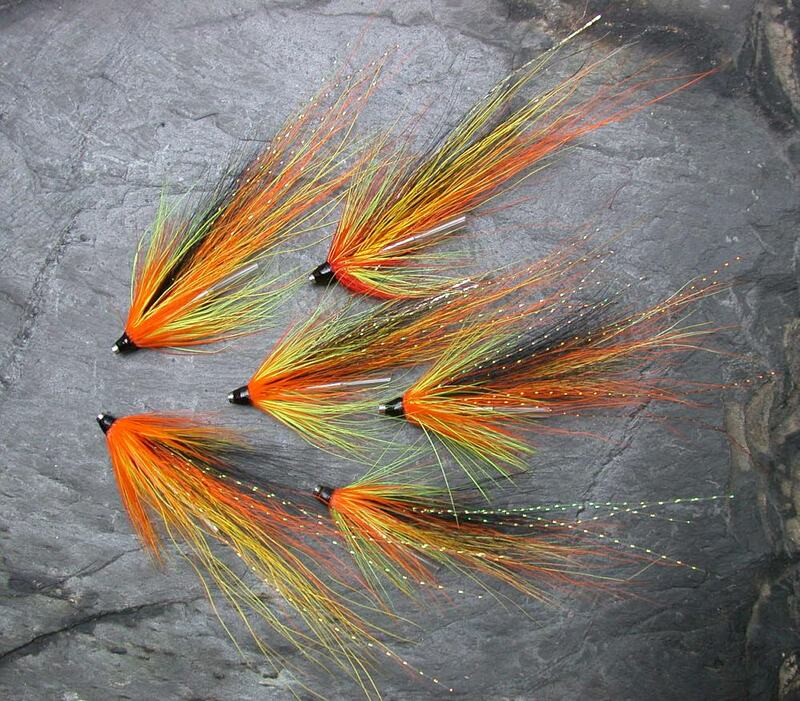 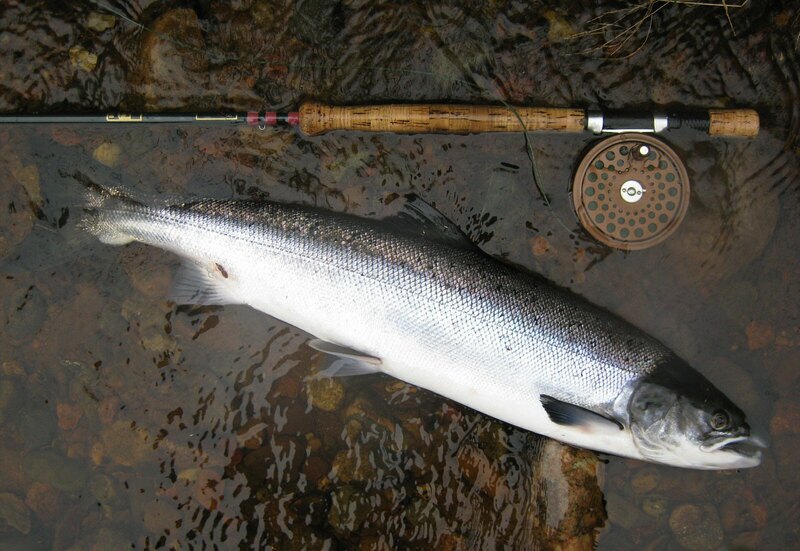 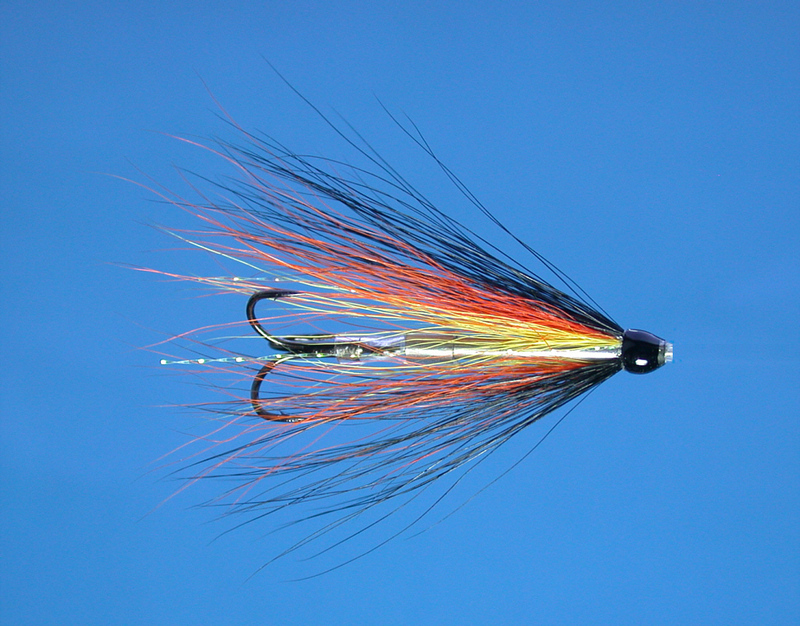 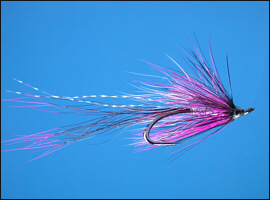 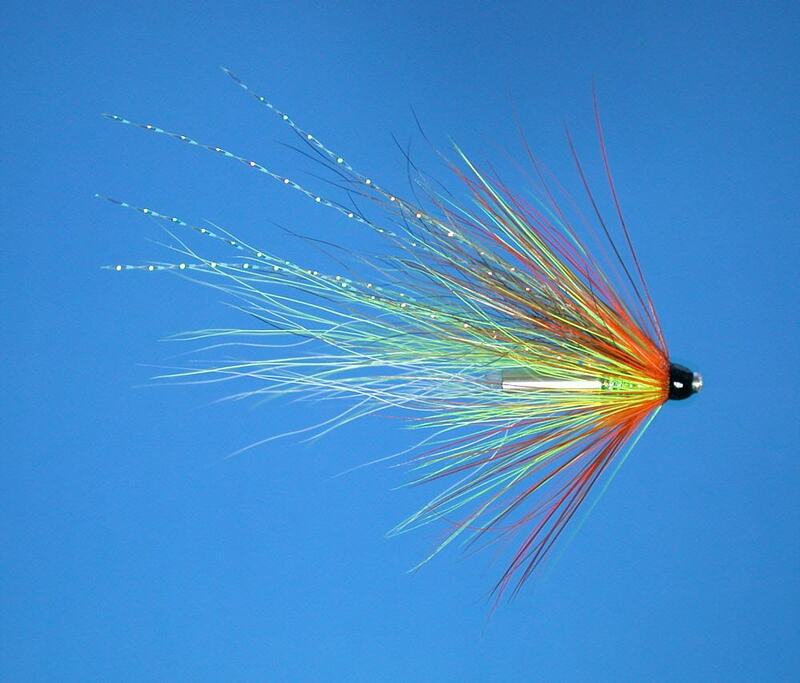 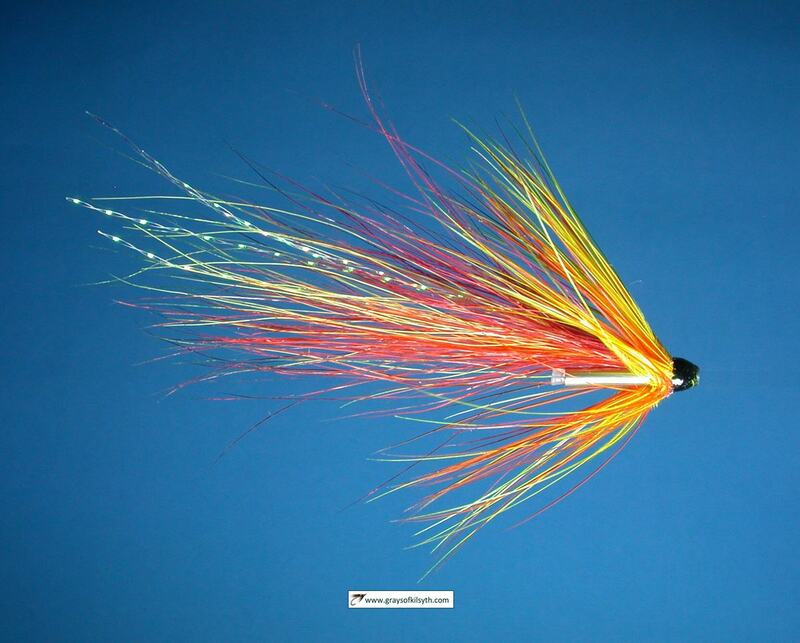 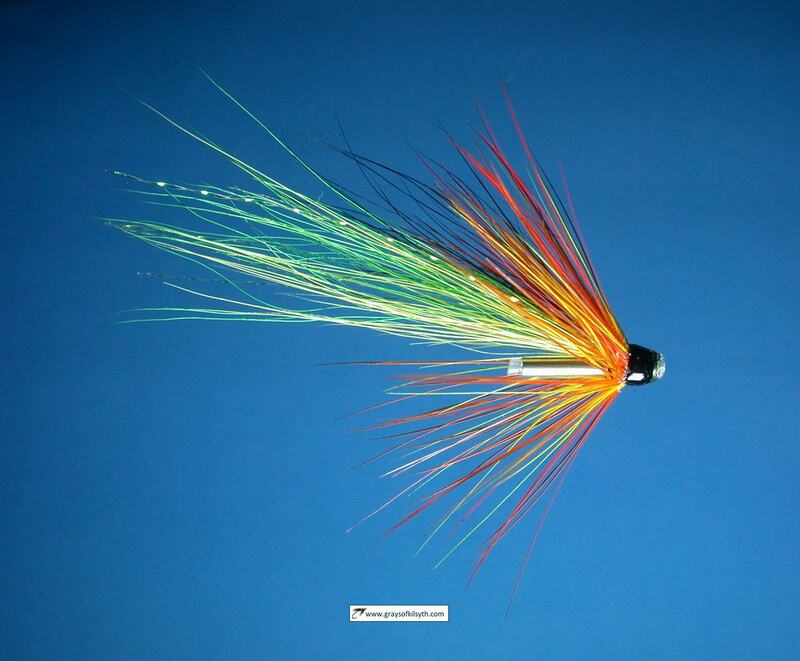 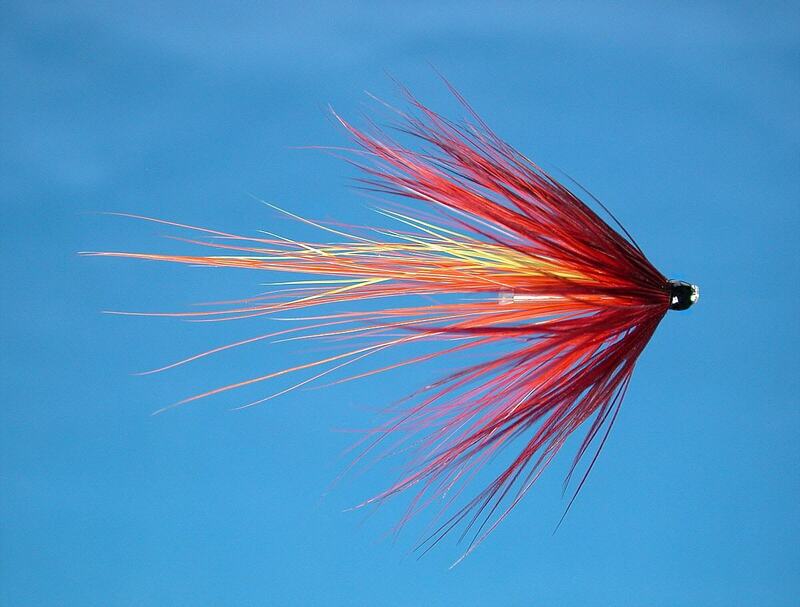 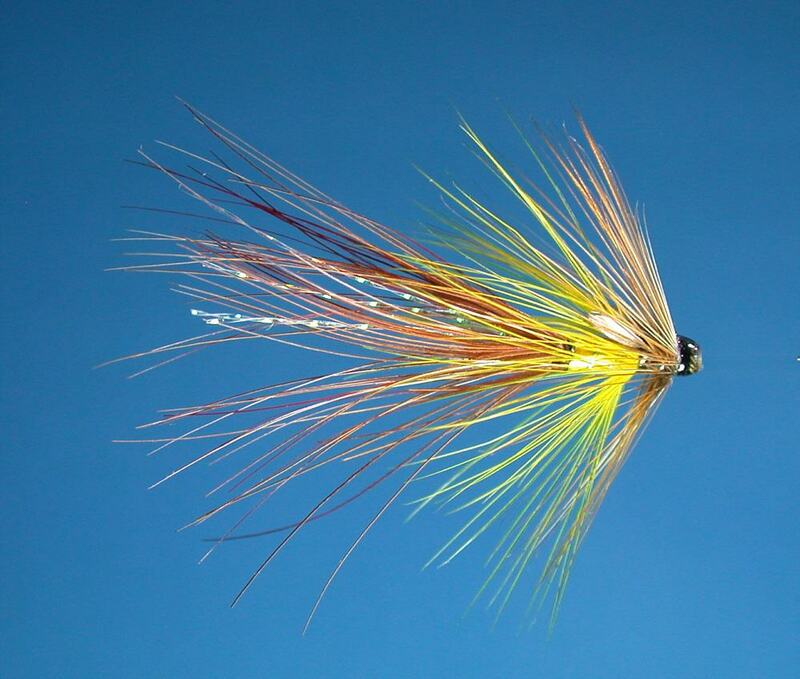 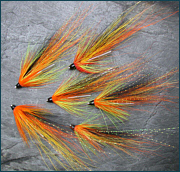 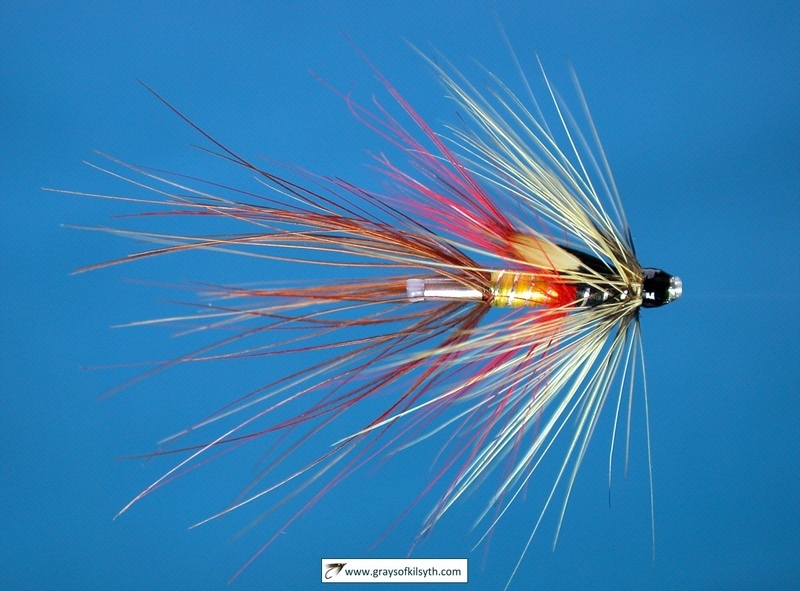 A few fish are taken on the Alness in the early months of the season, with some fish in the upper river by April in most years, but the main run of salmon begins in July and continues through to the season's end in October. 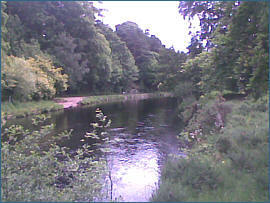 The river has both estate and club water available. 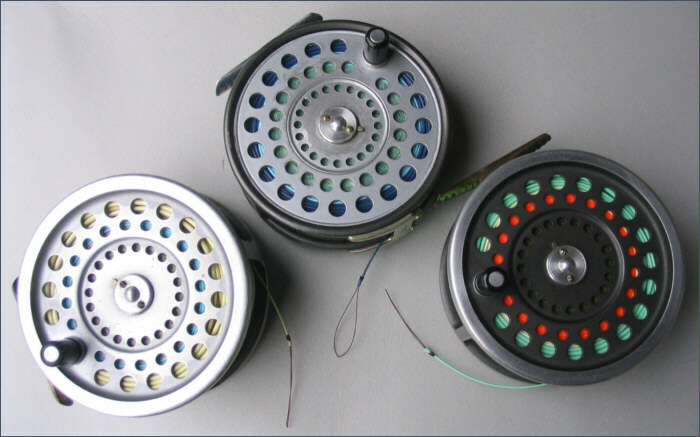 Novar Estates have six rotating beats and the Home beat. 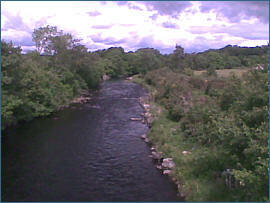 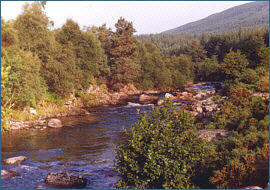 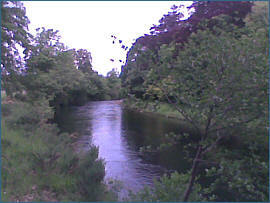 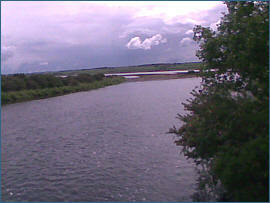 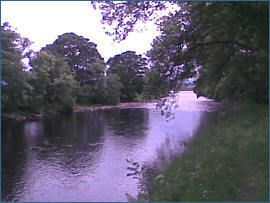 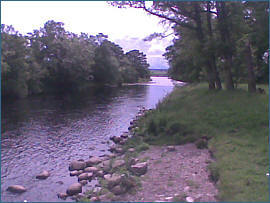 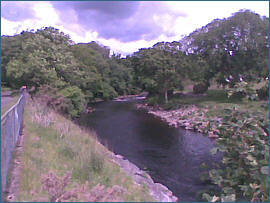 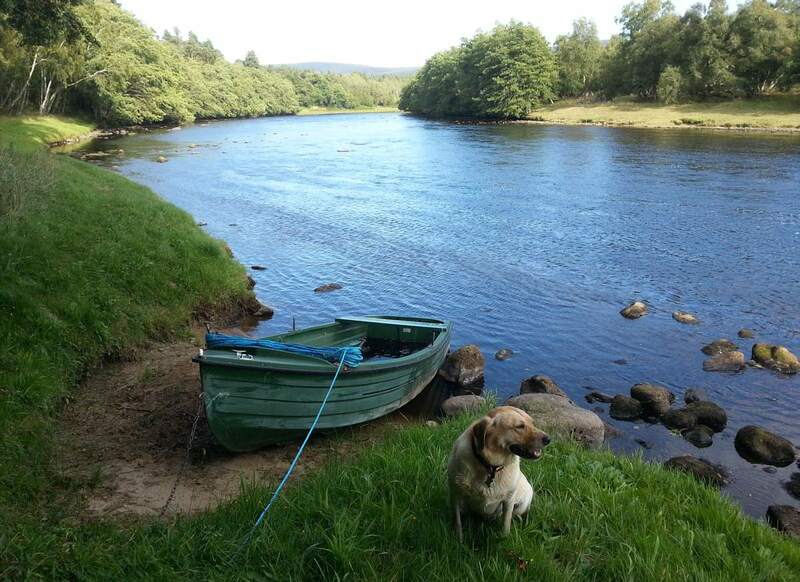 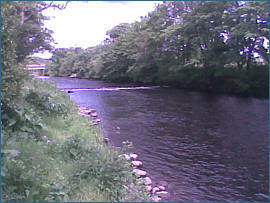 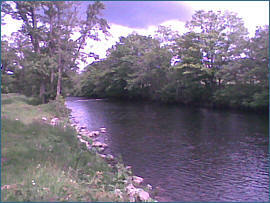 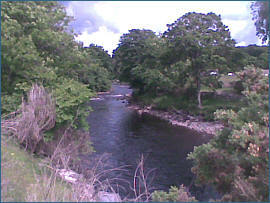 The Alness Angling club controls good stretches of productive water on both the lower and upper river. 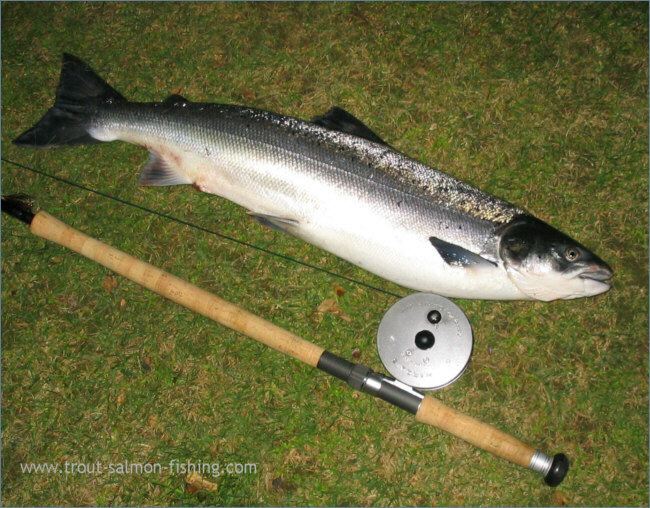 Annual catches are in the region of 200 to 300 salmon. 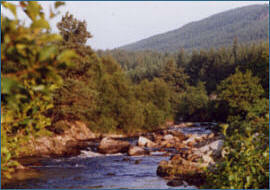 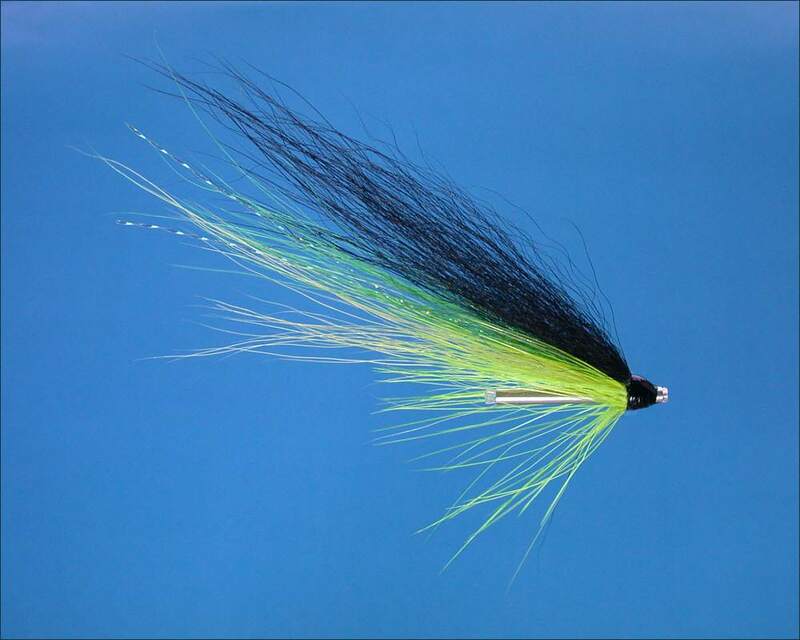 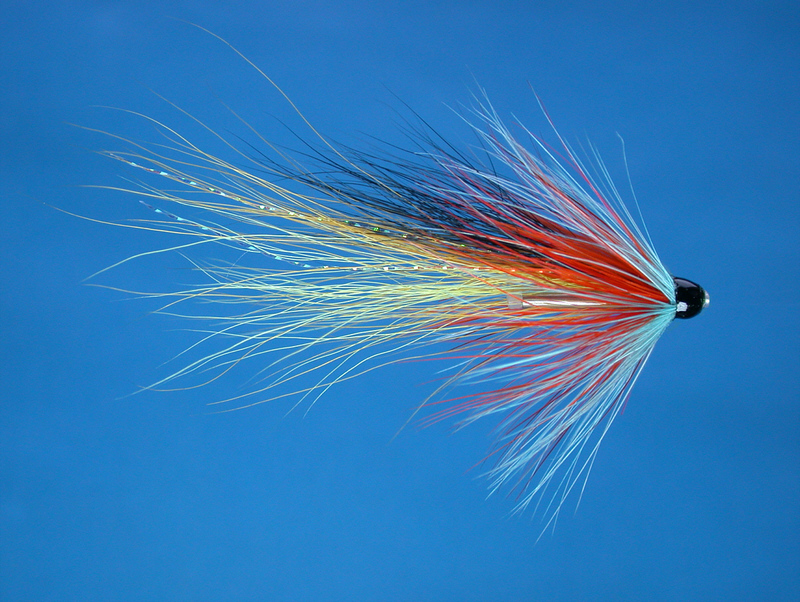 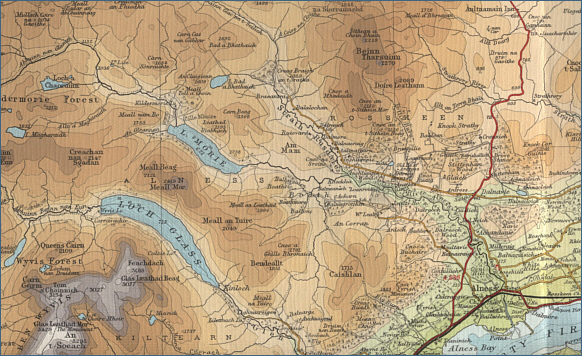 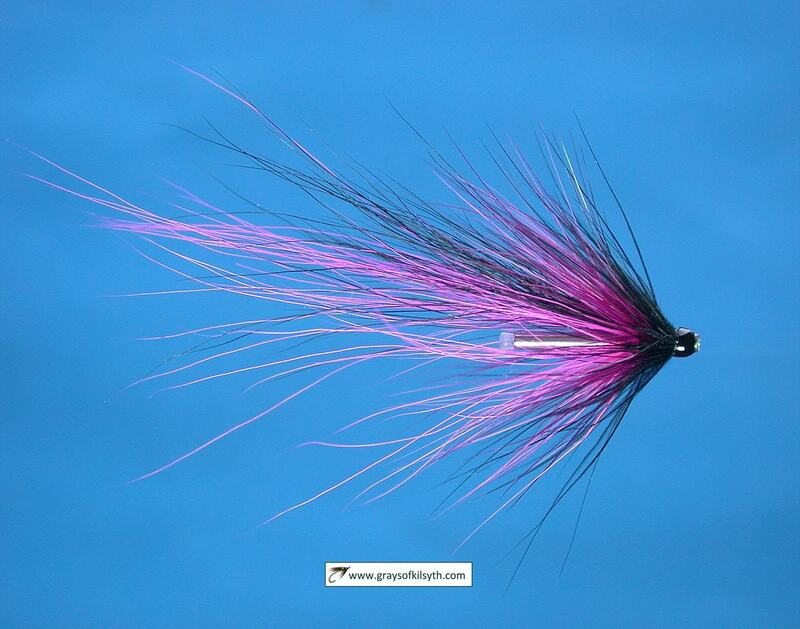 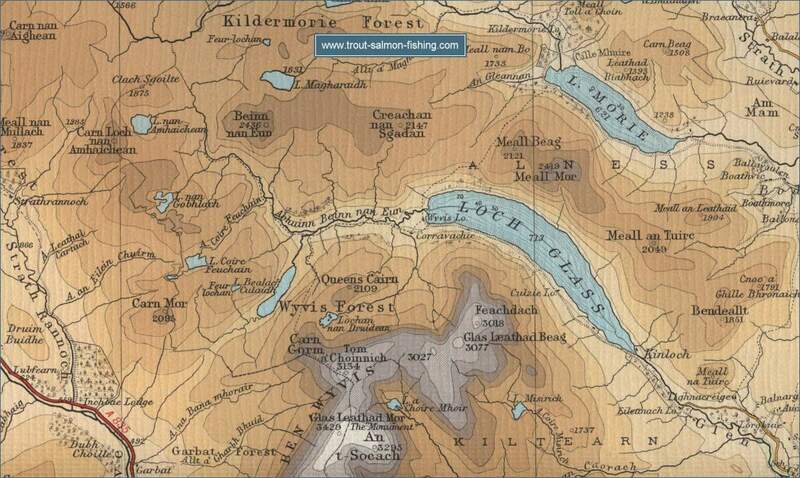 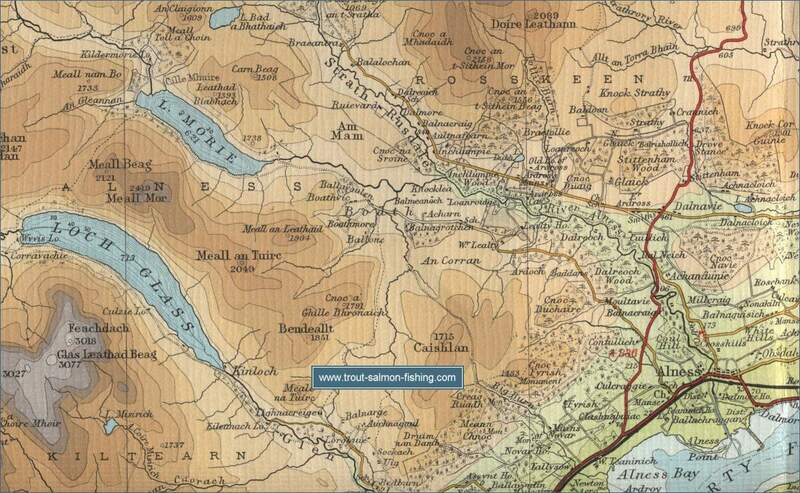 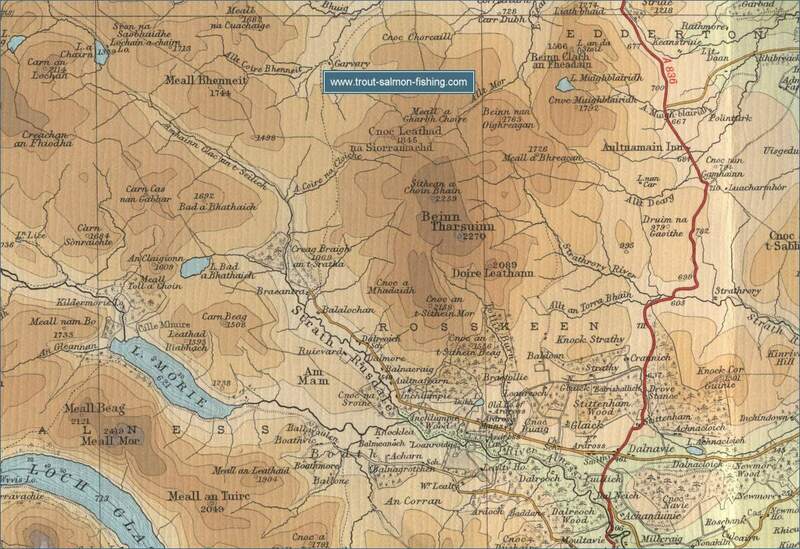 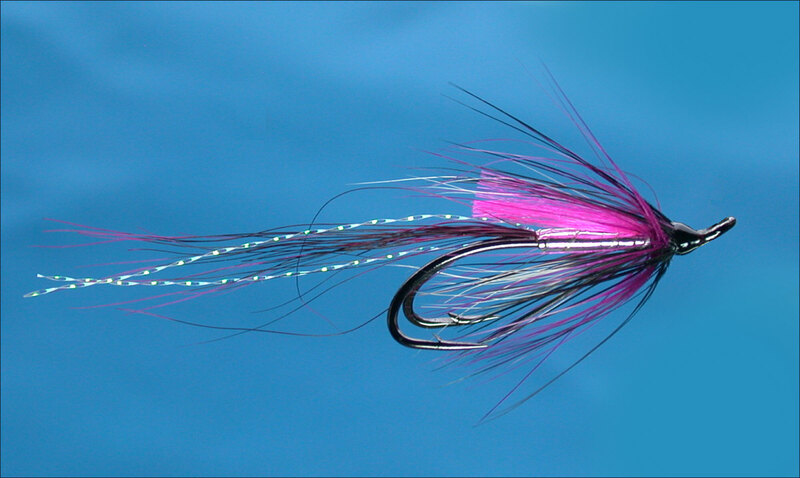 The Alness also has a fair run of sea trout, with about 100 taken each season. 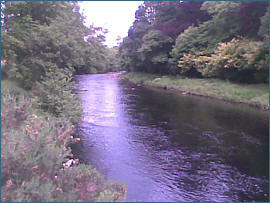 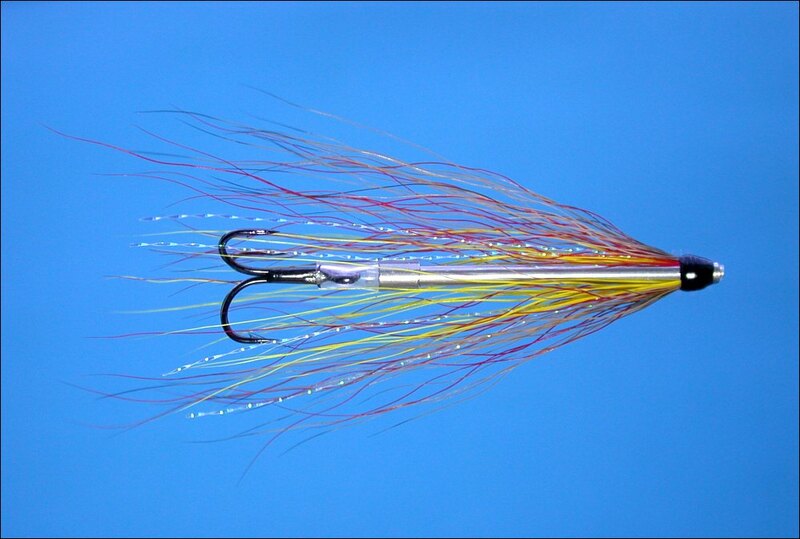 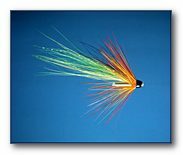 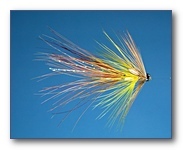 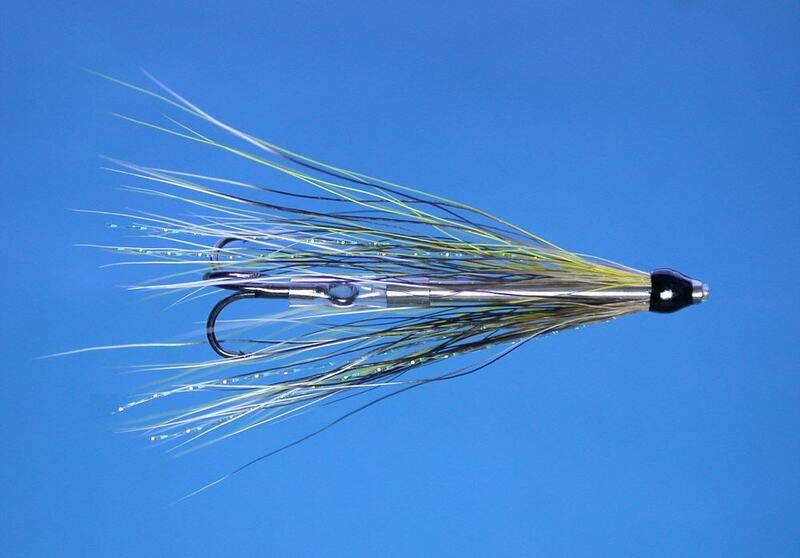 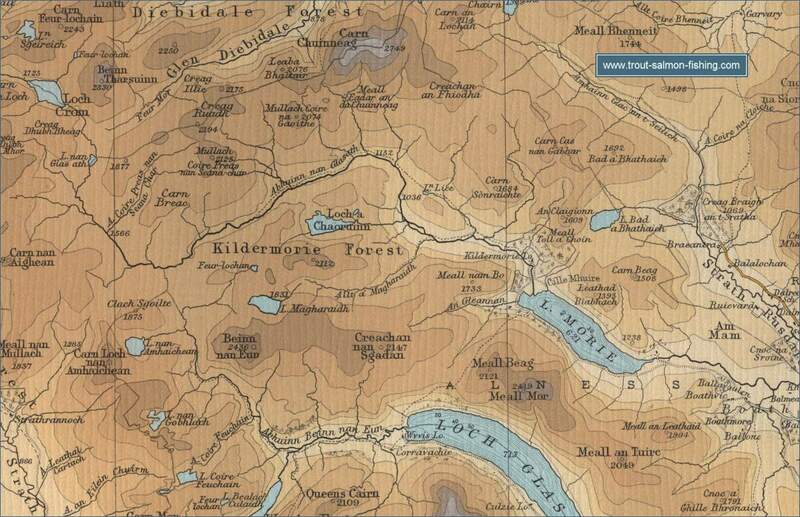 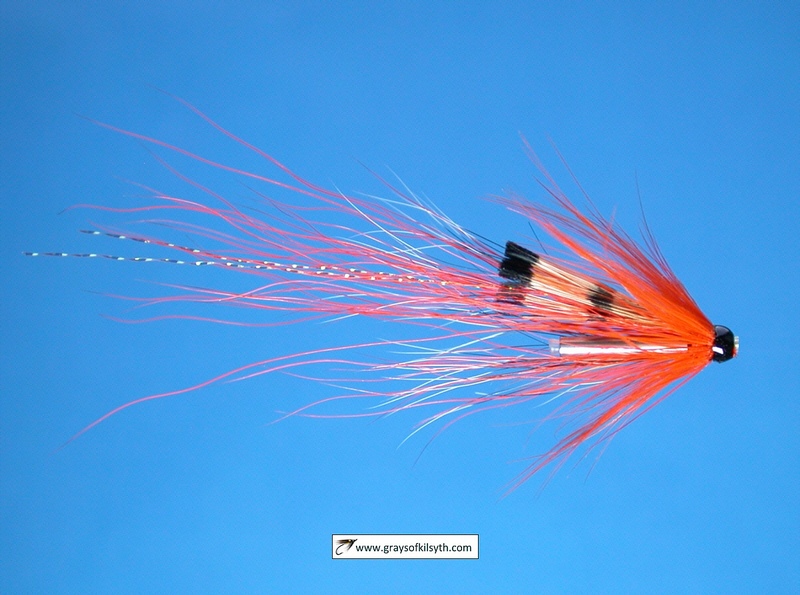 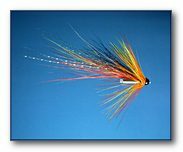 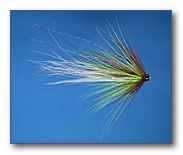 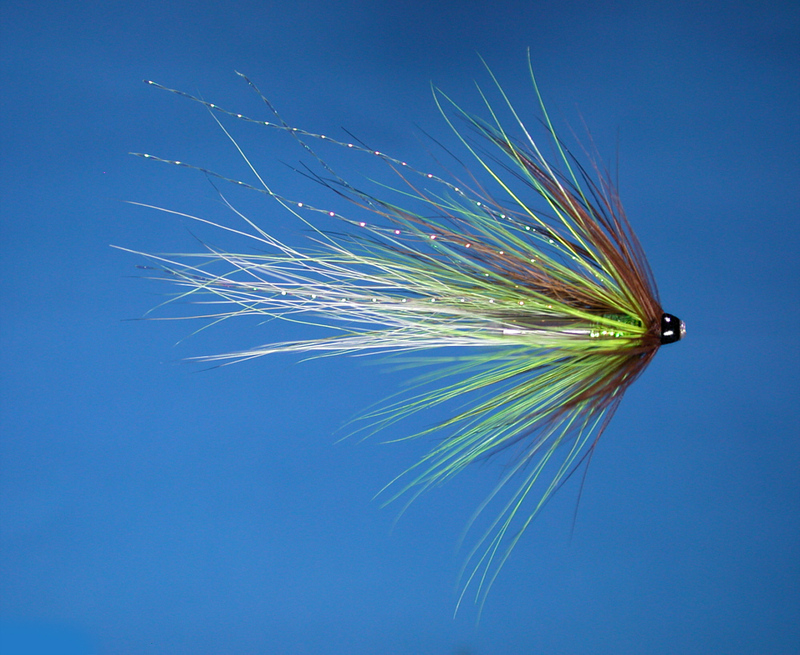 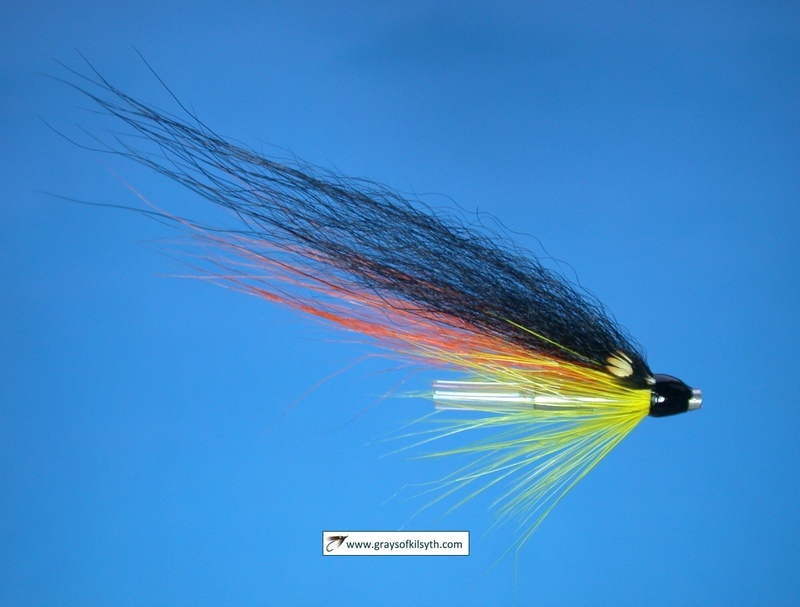 The lower beats are fly only but worm fishing is allowed on the upper river, but only if fished on a fly rod and reel.